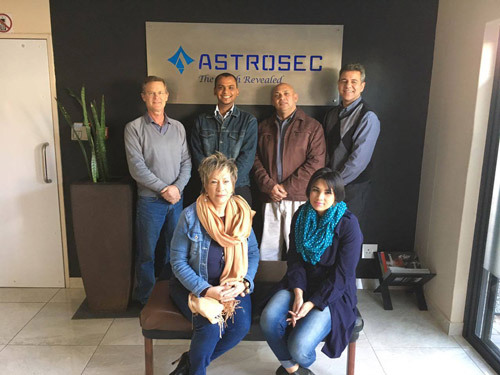 Astrosec is a bespoke security service provider that delivers innovative security solutions and services using cutting edge technology that can enhance and supplement existing security strategies. We continually research the best systems available, in line with our clients existing security risk, to provide safety and security solutions. We help companies and individuals improve their overall safety and security by first understanding the problem before implementing a solution. It isn’t enough to provide a solution that looks good. We endeavour to develop solutions that drive action, generate results, and makes for change. Our facility was created from a stable, robust platform, with the capacity to constantly expand, upgrade and evolve with current trends worldwide. Astrosec subscribes to an "outcomes based" management philosophy, providing the client with essential information and feedback regarding the efficiency and success of their chosen solution, based on measuring people, processes and technology. 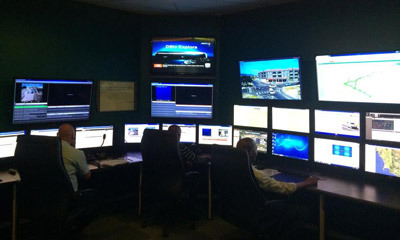 We monitor on a "Black Screen" basis events generated from any system or device. We are currently the only company capable of doing so on a single platform. 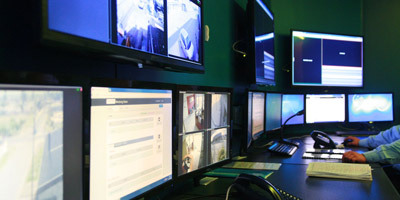 Operators manage security events, rather than managing multiple software products. Training is simplified and service delivery efficient. Knowing and understanding our Customers. Our very capable crew at Astrosec. Managing emergencies 24/7. If you are looking for an accredited professional service, we can help.